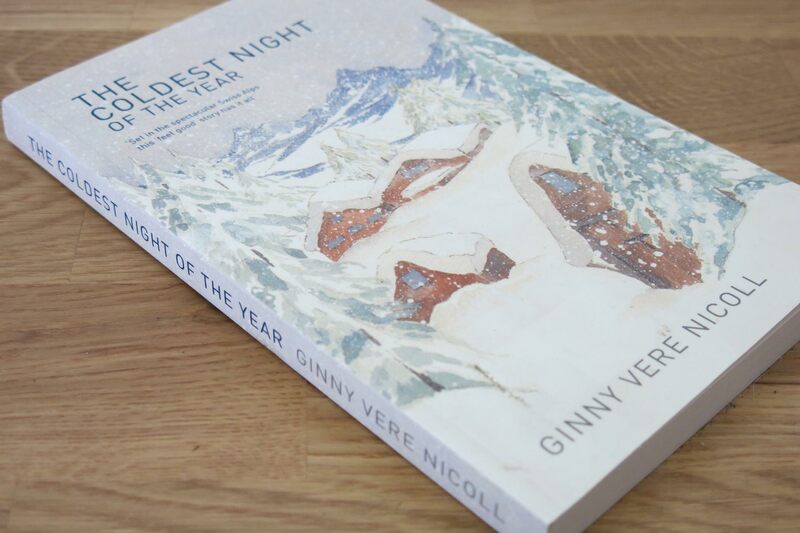 An idyllic winter holiday in a lovely hotel in the Swiss Alps becomes a nightmare. Early one morning a young woman finds suspicious and gruesome evidence in an otherwise beautiful winter wonderland. Unwelcome strangers, ‘grey men’ of questionable intent, infiltrate the area and an atmosphere of veiled threat engulfs the village in the valley. As the heavy snow clothes the mountains in thick layers of silent white, it both hides and protects those that wish to take advantage of its camouflage. A group of friends unwittingly becomes involved in unexpected events, when one of their party fails to finish a train journey and has to pit her wits against much more than the prevailing harsh weather. Friendship and love blossom as six people take part in an adventure which demands enigmatic skills, courage, determination and for some endurance beyond all imagining. In the cold glorious surroundings of a land where few are brave enough to dare venture ‘off piste’, skiing becomes secondary to that most basic of instincts – survival.